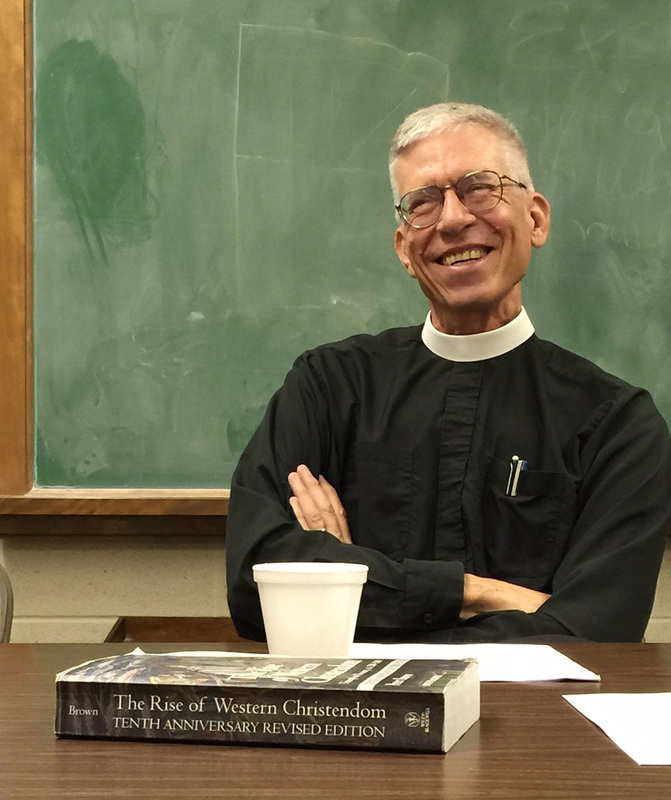 Students on the priest track take a total of 30 classes over three years in the areas of bible, theology, church history, ethics, liturgics and practical ministry. Presbyteral studies and diaconal studies students take a number of core classes together to encourage a team-ministry approach, while each track has classes specific to the nature of the work of ministry. In the month leading up to the focus weekend, students complete all reading assignments and any pre-class writing assignments. Following the weekend, students spend another four weeks researching and writing papers or completing other projects. In addition to the 10 hours of face-to-face instruction time each month, students attend 90-minute praxis sessions that focus on specific areas of practical ministry not covered in the program of study as well as 90-minute colloquium sessions that give students to debrief and discuss matters related to their sense of call and ministry.